Brown Watson is an independent, family run business that was formed in 1980. Based in a village in Leicestershire, England, we are a small team that strives for excellence within all areas of the business. 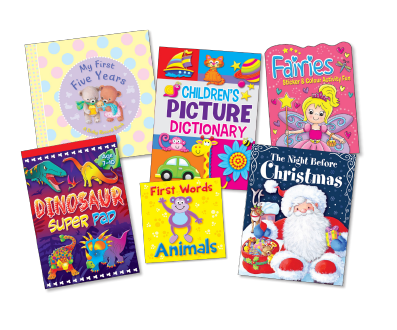 Please click on the Catalogue tab to view our ever-expanding range of children’s books.